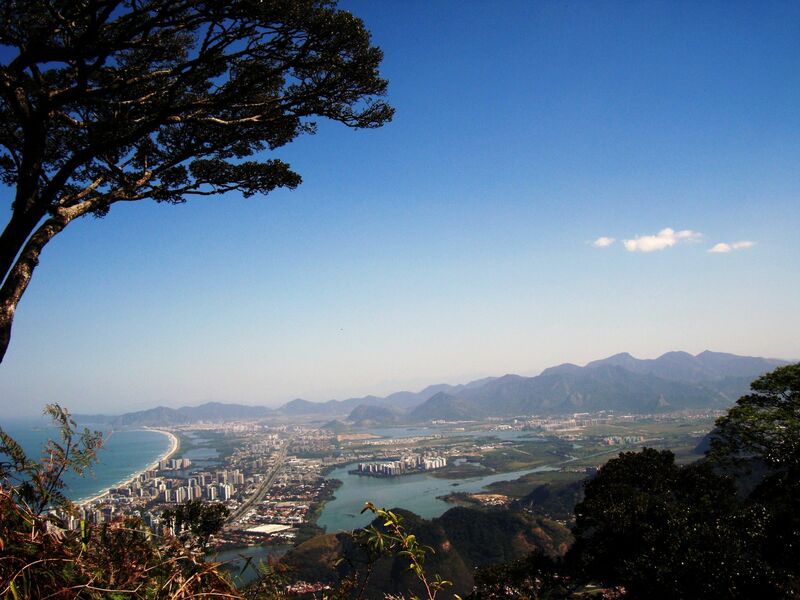 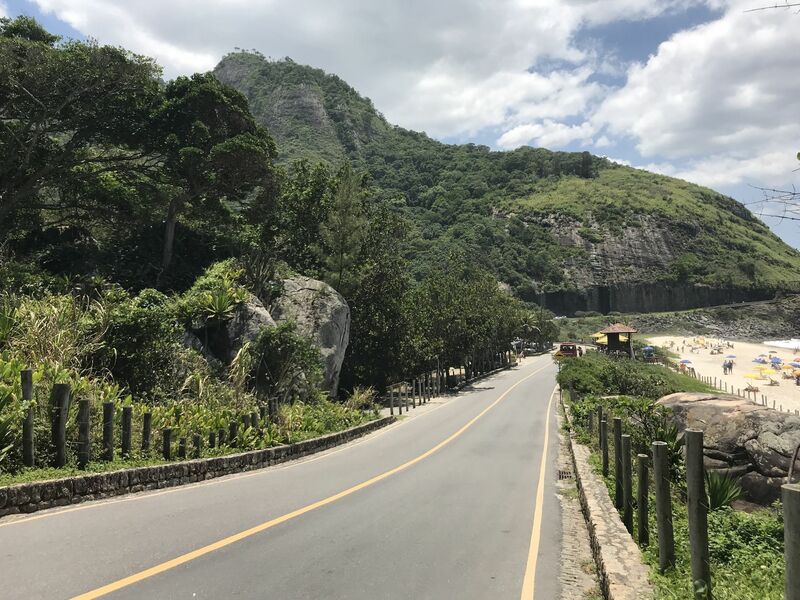 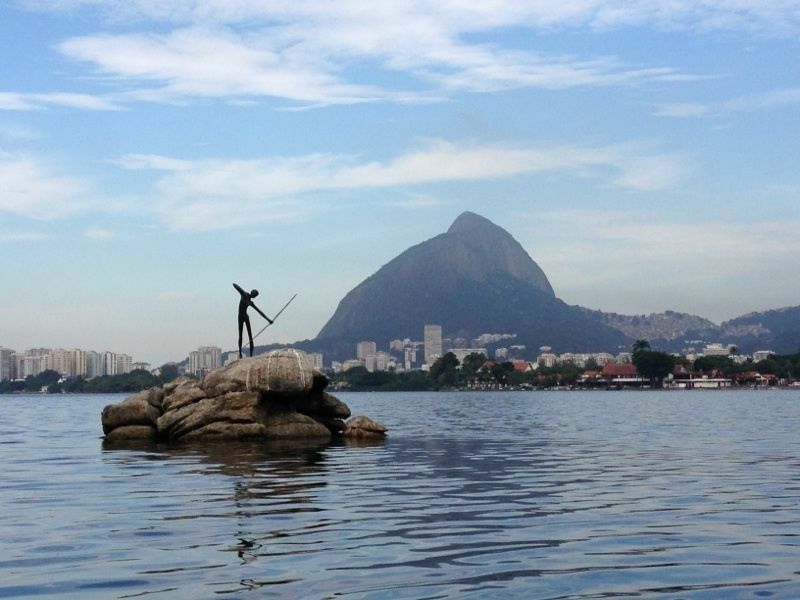 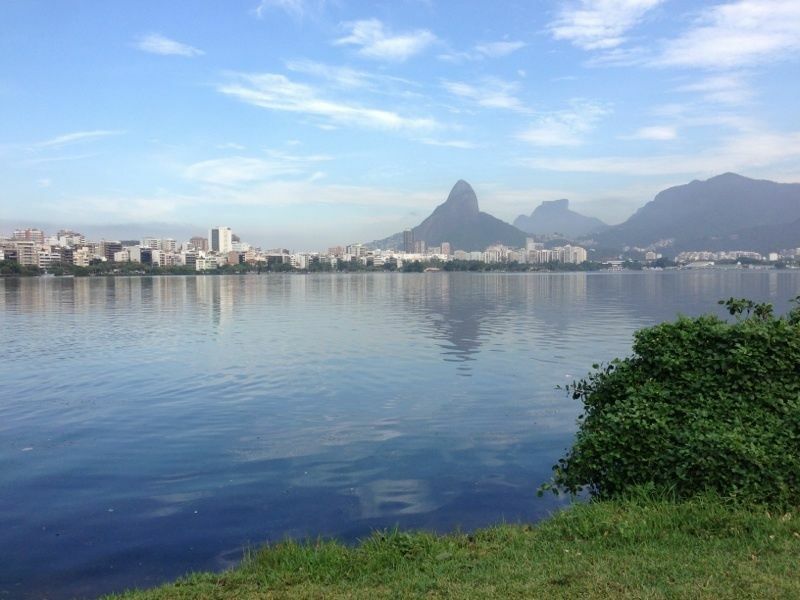 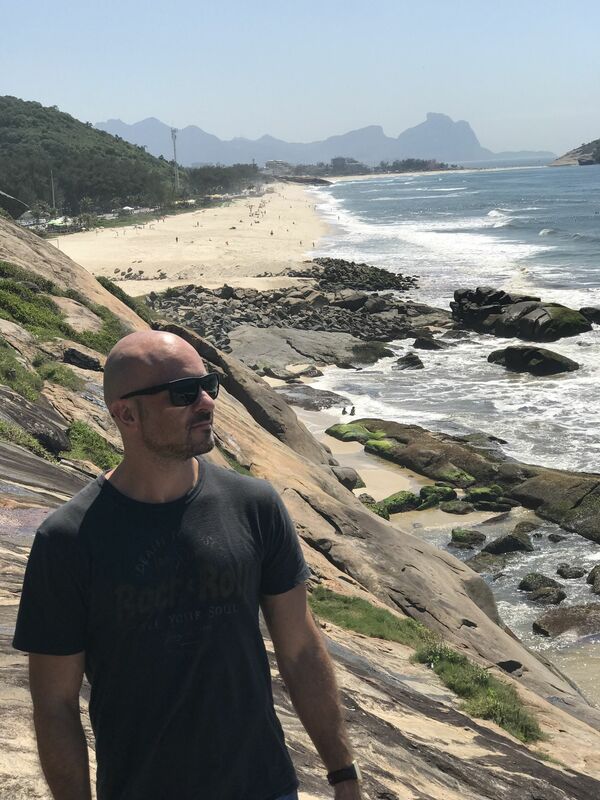 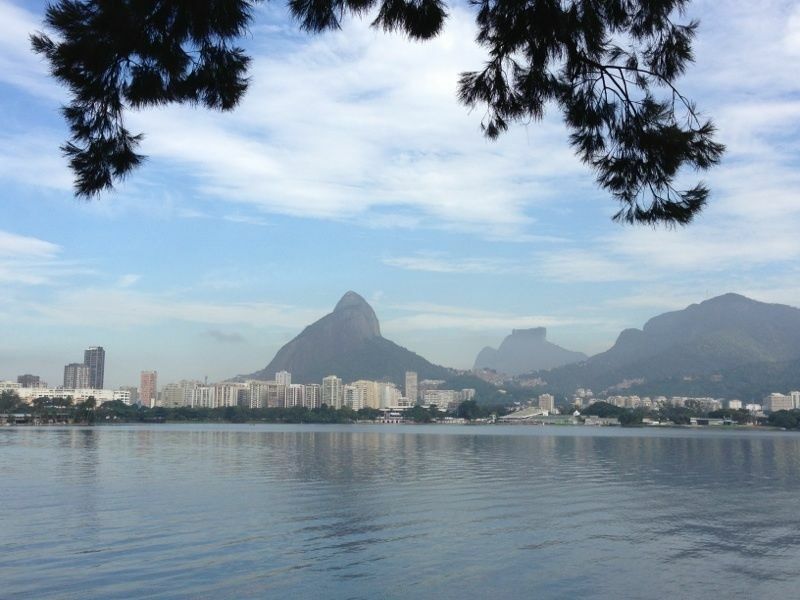 Explore the most popular Trail Running trails in Rio de Janeiro with hand-curated trail maps and driving directions as well as detailed reviews and photos from hikers, campers and nature lovers like you. 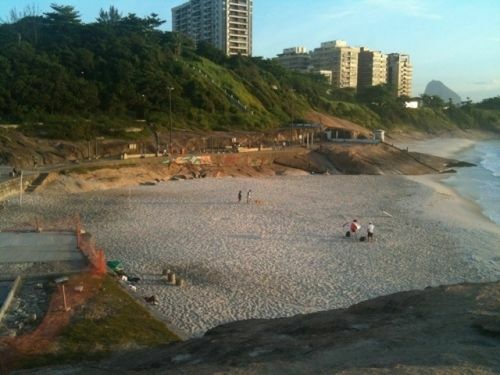 Please be aware the section between São Conrado and Leblon is permanently closed due to landslides at Av. 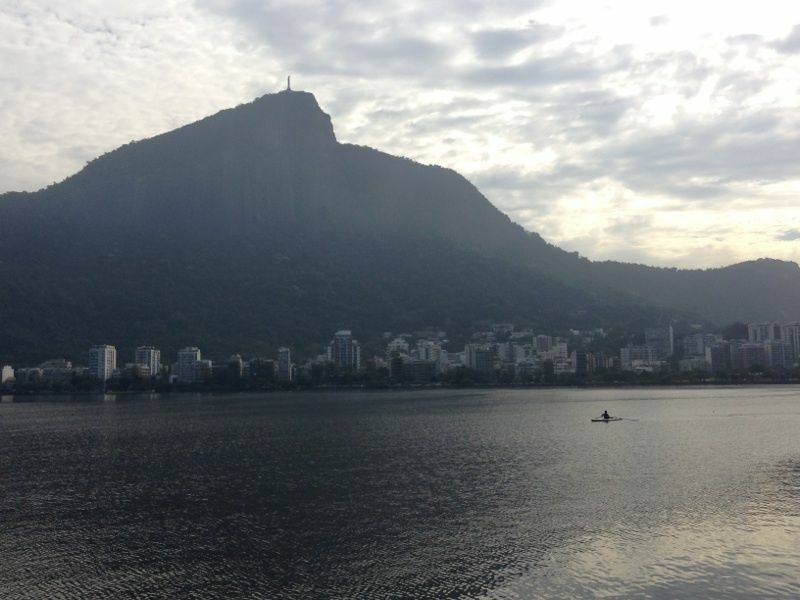 Niemeyer and three different events that resulted in the collapsing of the suspended trail. 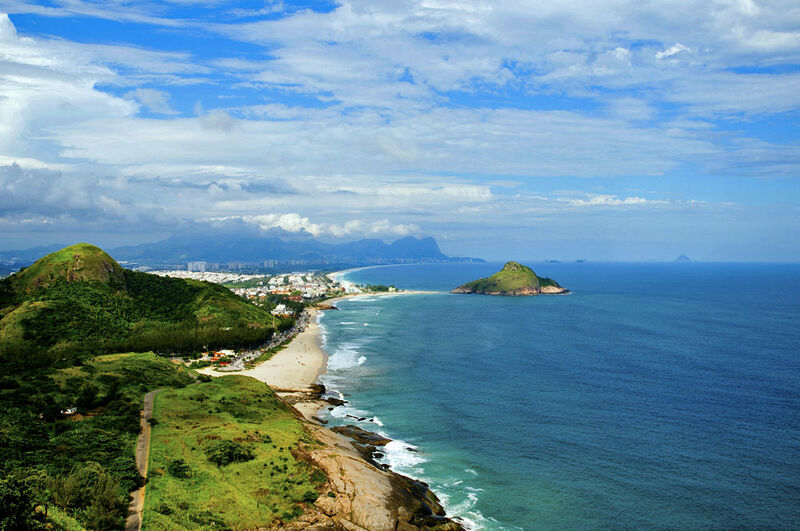 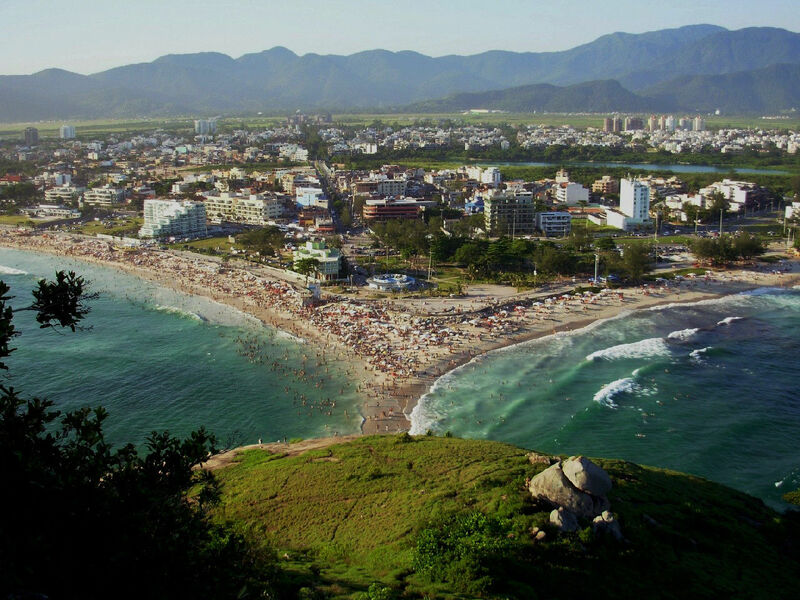 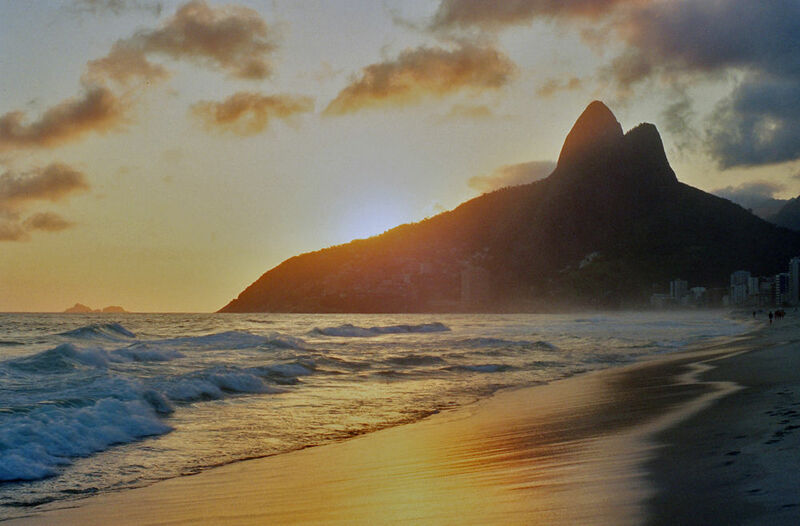 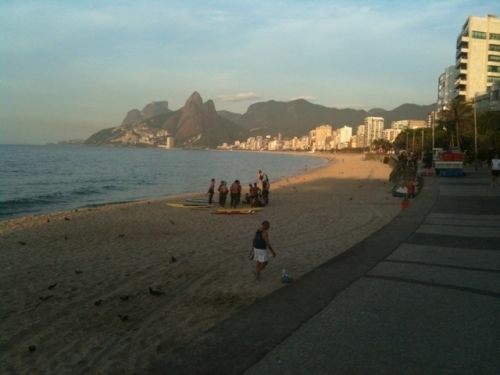 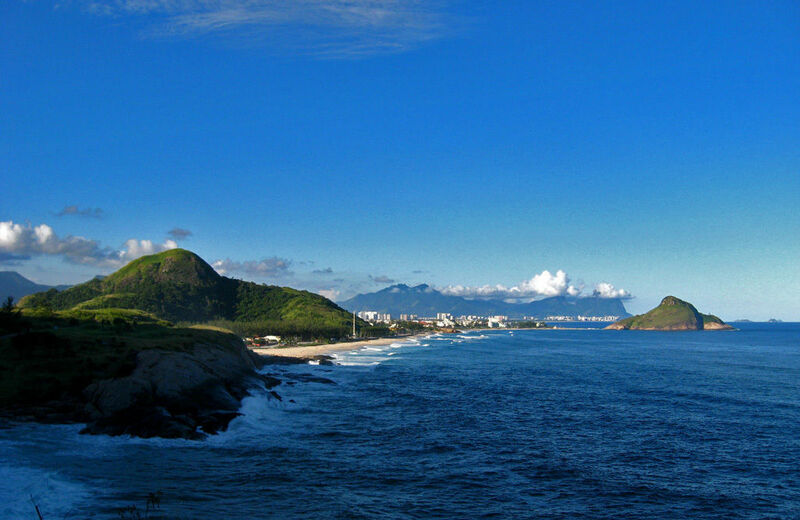 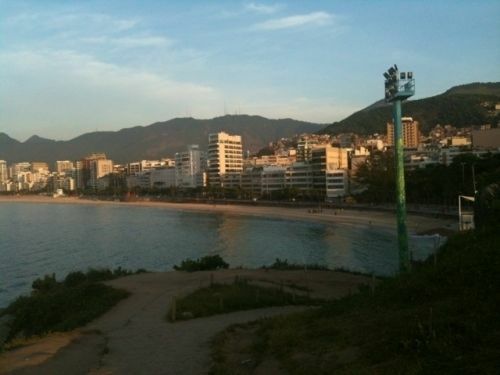 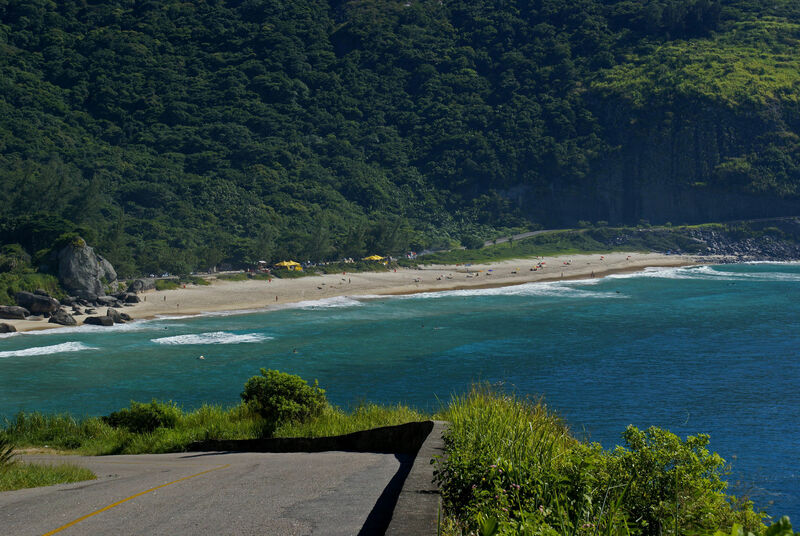 If you are going to call this Beaches of Rio, you should include the two most populars: Copacabana and Ipanema. 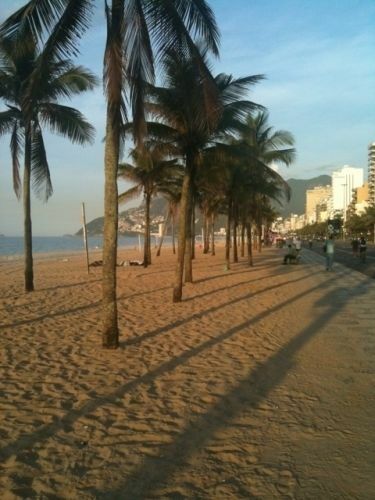 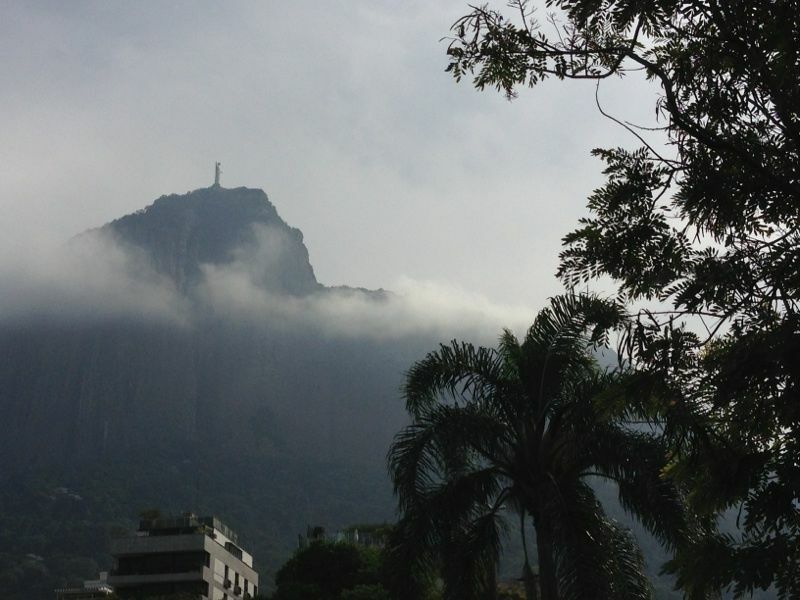 Rio is magical, best place on earth !!! 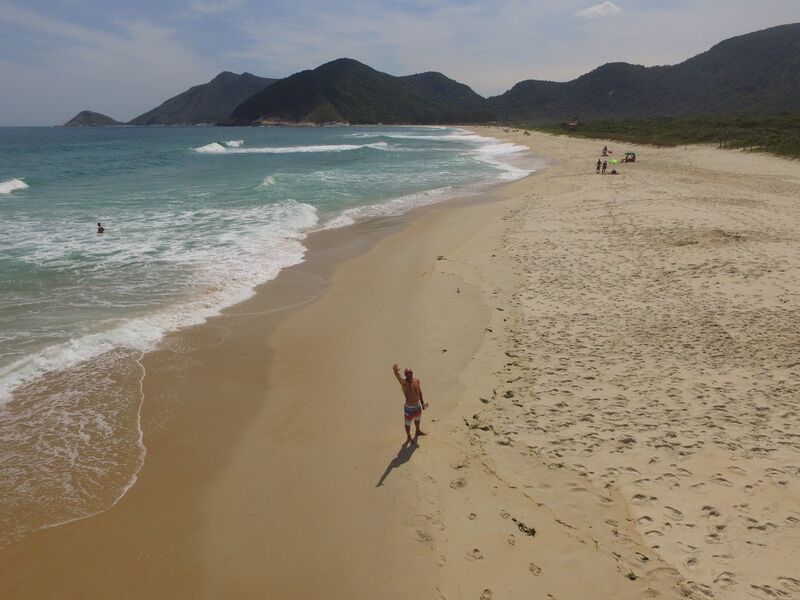 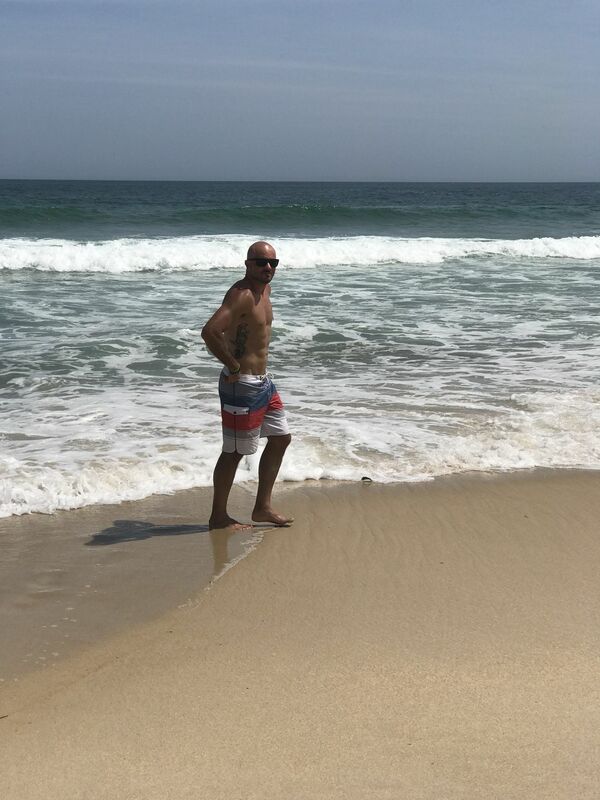 AllTrails User recorded Jog down the beach.